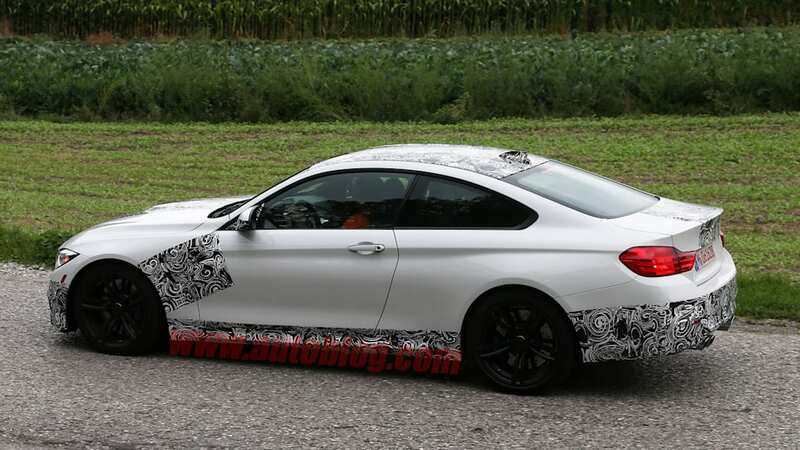 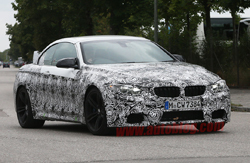 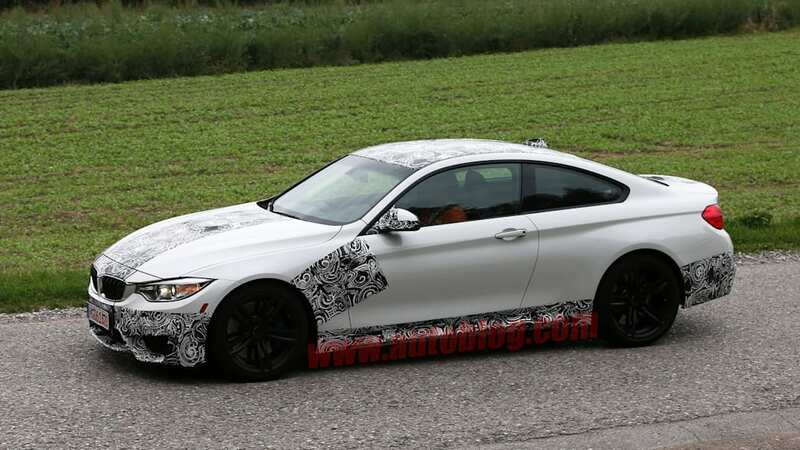 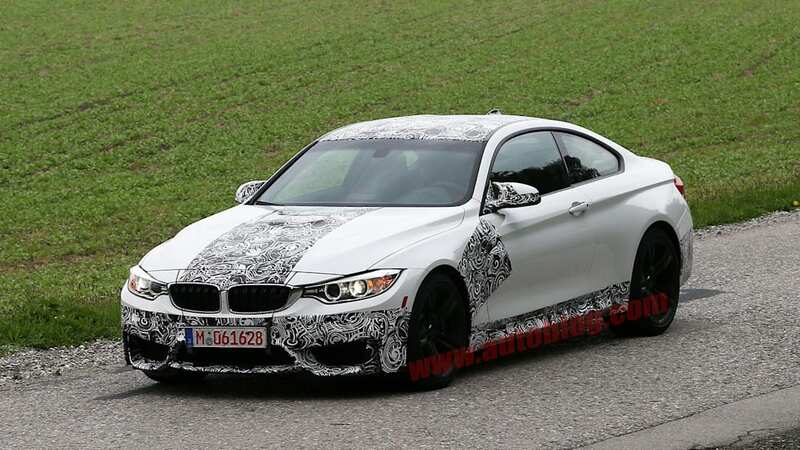 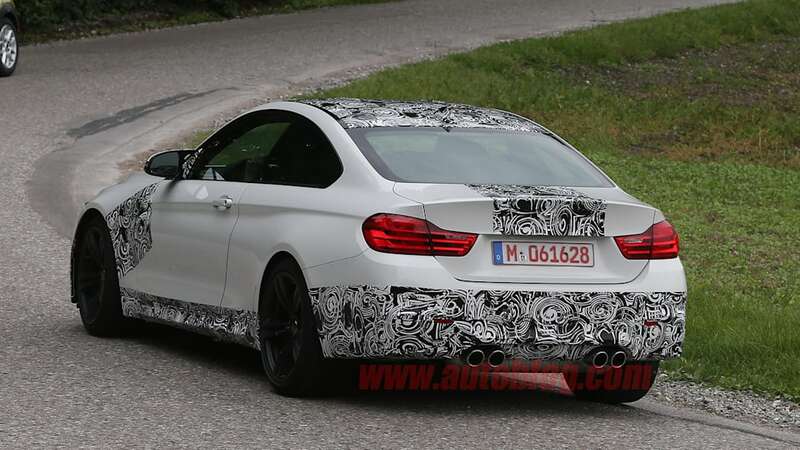 From the sound of it, we'll have to wait until the Detroit Auto Show to see the production version of the BMW M4, but spy shots show the new hi-po BMW testing recently in both coupe and convertible form. 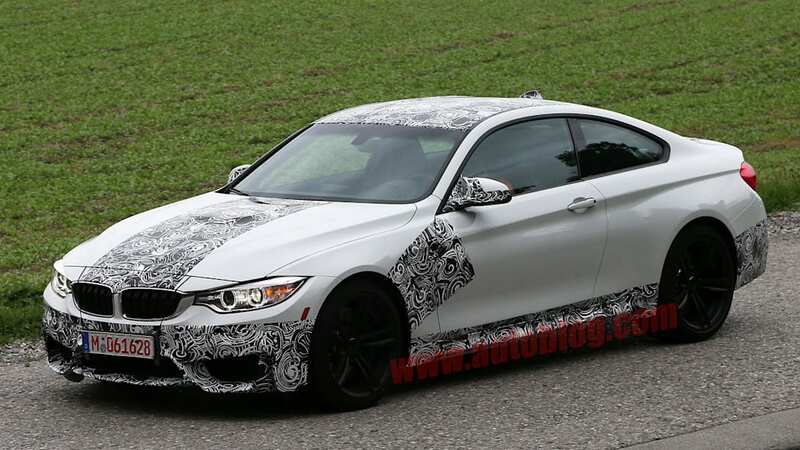 Showing a lot more skin than recent spy shots, these M4 prototypes look very similar to the M4 Concept we saw at Pebble Beach. 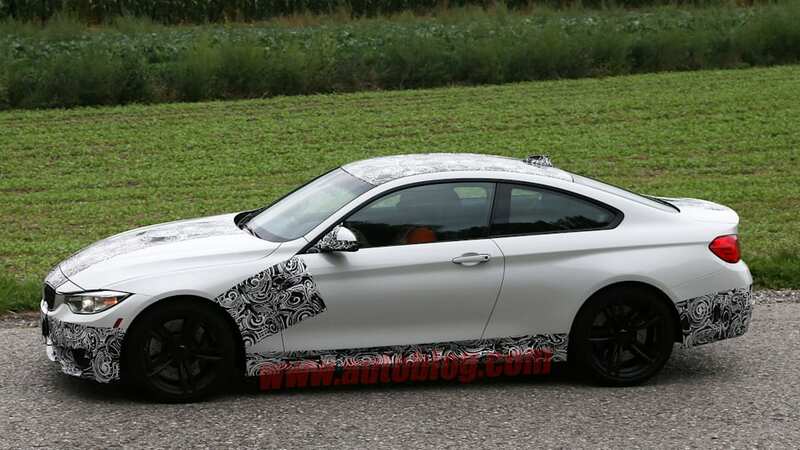 Carryovers from the concept car include the funky mirrors, bulging hood and the slotted front fascia vents, but the rear fascia seems to be missing the added flair of the concept and, as expected, the carbon fiber front splitter and exhaust tips are also missing from these M4s. 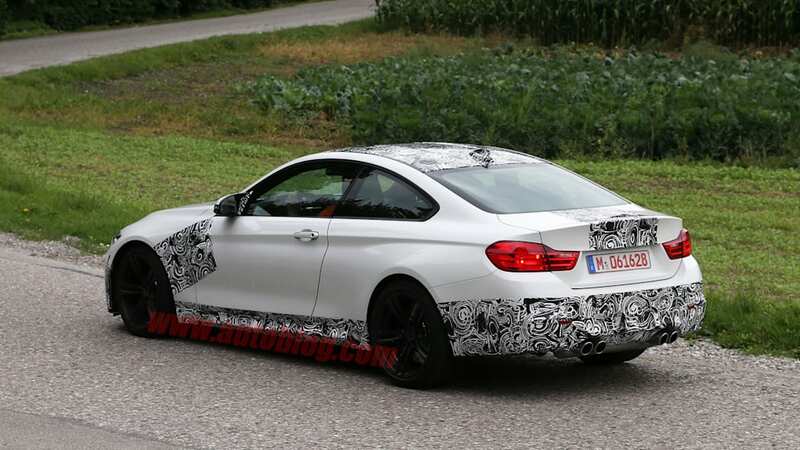 Like the current M3 Convertible, the drop-top version of the M4 will utilize a retractable hard top.